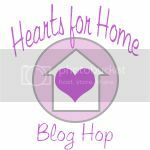 Welcome back for another week of the Hearts for Home Blog Hop! I hope you’ve been enjoying the wonderful fall-themed posts that have been linked up. I have found some of the greatest ideas from these posts. 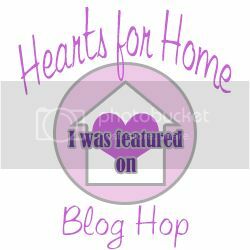 The most popular post from last week was…. Now, let’s share those posts! Happy Hopping! I so glad you’re enjoying our 10 day series on Early American History activities. Thank you so much for featuring it! It was a lot of fun to put together. History is definitely one of our favorite subjects!